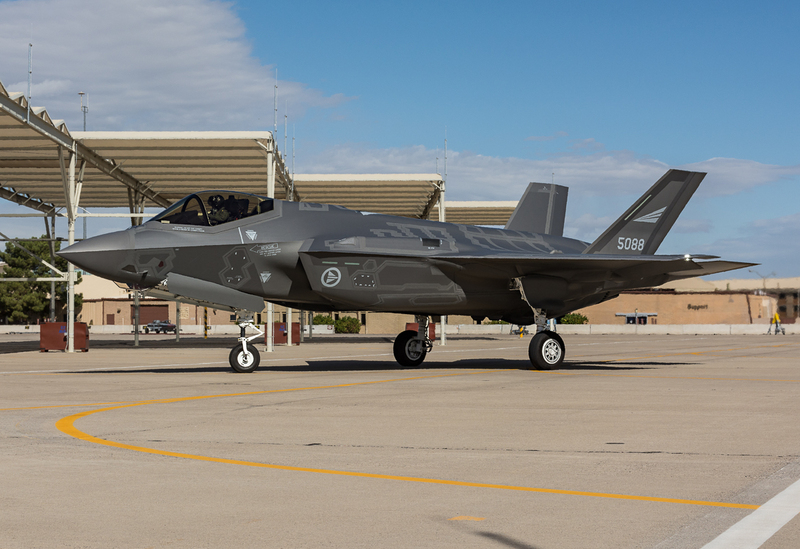 In a follow-up to our previous report regarding the status of F-35 training at Luke Air Force Base (AFB), earlier this week, two Royal Norwegian Air Force (RNoAF) Lockheed Martin F-35A Lightning II Joint Strike Fighters (JSF) were delivered to Luke AFB to be operated by the 62d Fighter Squadron (62 FS). 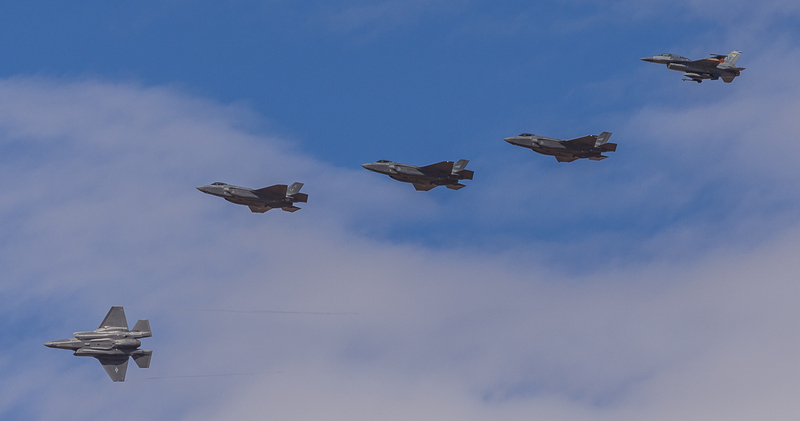 Tuesday, November 10, which marked the 71st birthday of the RNoAF, the F-35s arrived escorted by two USAF F-35s and an F-16 for delivery to the 62nd FS. In addition to training pilots from Norway, the 62nd is tasked with training pilots from Italy. The first training class at Luke, which included Norwegian and Italian pilots, began on September 21, 2015. Norway plans on sending all pilots designated to fly the F-35 for training at Luke AFB over the next few decades. 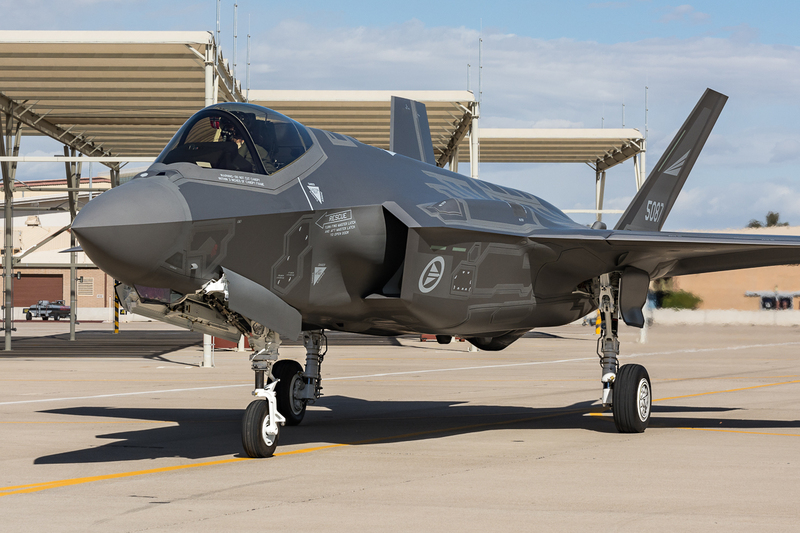 The RNoAF will eventually have seven of their F-35s at Luke. “For the Norwegian armed forces it is a very important milestone. 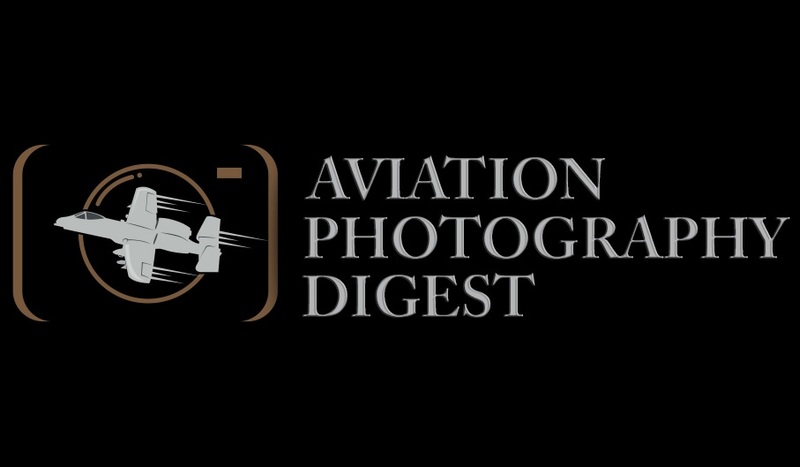 This aircraft will be the backbone of the Norwegian armed forces for the next four decades,” said Maj. Gen. Morten Klever, program director of the Norwegian Fighter Aircraft Program. In addition to celebrating a birthday and the delivery of the jets to Luke AFB, the RNoAF’s first F-35 pilot, presently training at Luke AFB, took his first flight in the F-35 JSF on Tuesday. 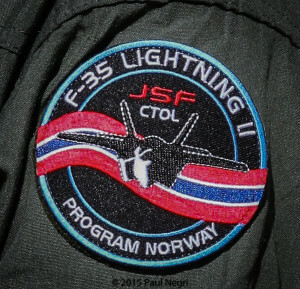 Norway’s first F-35 squadron is designated to be 331 Squadron (331 Sqn), which is currently based at Bodø Main Air Station and will later be based at Ørland Main Air Station located in municipality of Ørland, Norway. 331 Sqn currently flies the F-16AM. “We will take the first aircraft to Norway in 2017, then we will start building the first squadron. We will be operational with the first squadron in 2019,” Klever told APD. Maj. Gen. Klever emphasized that the F-35 JSF program is a partnership between all the nations involved. “The whole F-35 is based on a partnership. We have developed the aircraft together, we are building it together, we are training together and we will operate it together,” he added. 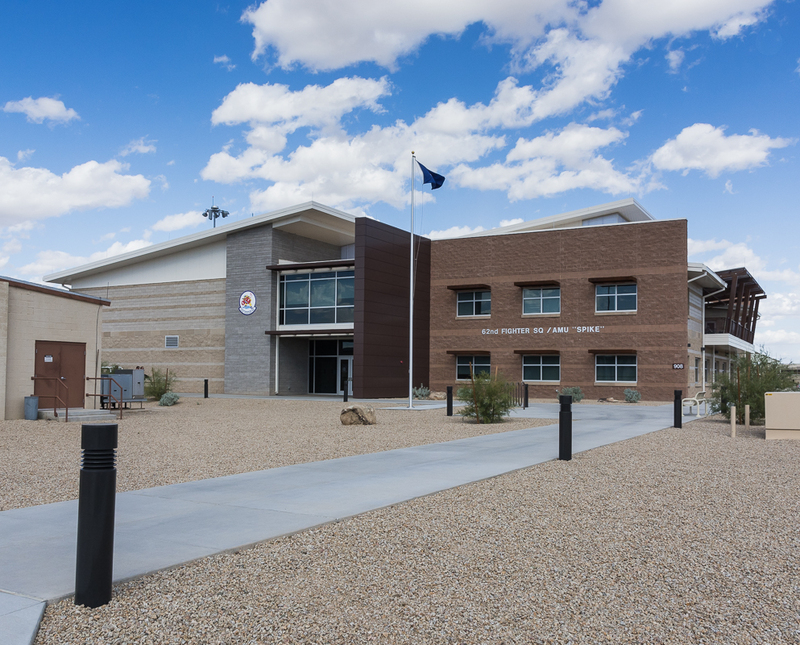 For Luke AFB and the 56th FW, these milestones are additional steps towards reaching its full capability as an international training school for F-35 pilots. “The fact that we have the Norwegians here at Luke Air Force Base just goes to show that we are a team. 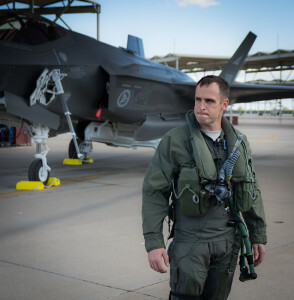 The partner nations that are all going to part of the F-35 community here at Luke is based on the fact that we can train in peacetime and we can go to war together,” said Brigadier General Scott Pleus, 56th Fighter Wing commander. “Really, what it does, is it gets back to what the United States Air Force has been doing for years and years, which is: we train like we fight. 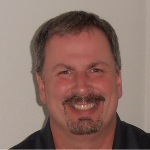 If we can train with the folks we know we are going to war with, that we are going to be partners with, we are going to be that much better when we get into combat,” Pleus added. Lt. Col. Gregory Frana, 62nd FS commander. 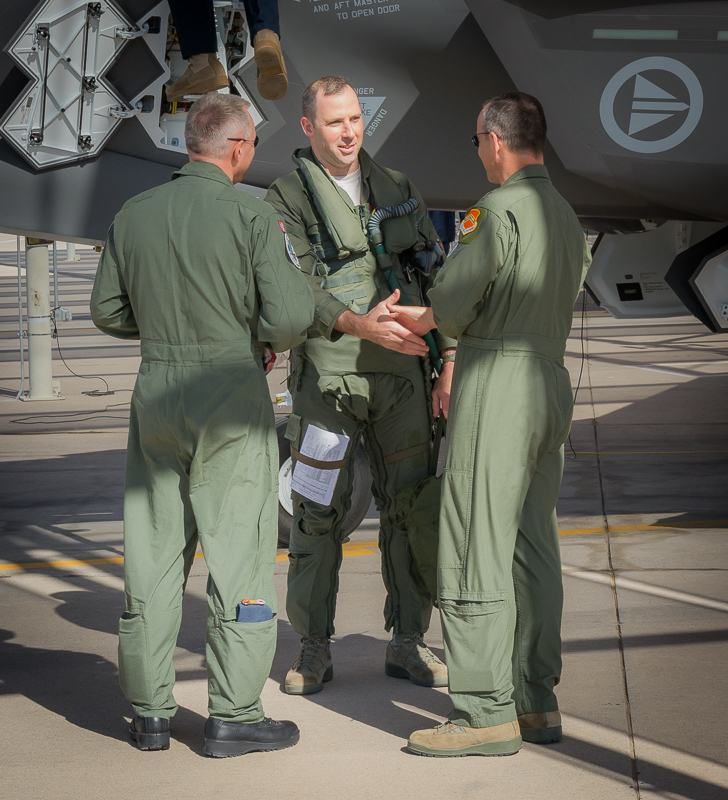 For the 62nd FS, they are the second F-35 training squadron at Luke AFB. Their mission is part of the overall mission of the 56th FW. “Since the 62nd FS stood up as an F-35 squadron back in June of 2015, we have been focused on training the world’s best F-35 pilots. Today, as we accept our first partner aircraft into the squadron, we are one step closer to fulfilling our mission of training the best F-35 pilots from around the world,” said Lt. Col. Gregory Frana, 62nd FS commander. “Today is the result of a monumental team effort, but the effort will not stop here. The effort will continue as the U.S. and our partners bring the F-35 to initial operational capability and utilize this amazing machine to strengthen alliances and defend our national interests,” Frana added. 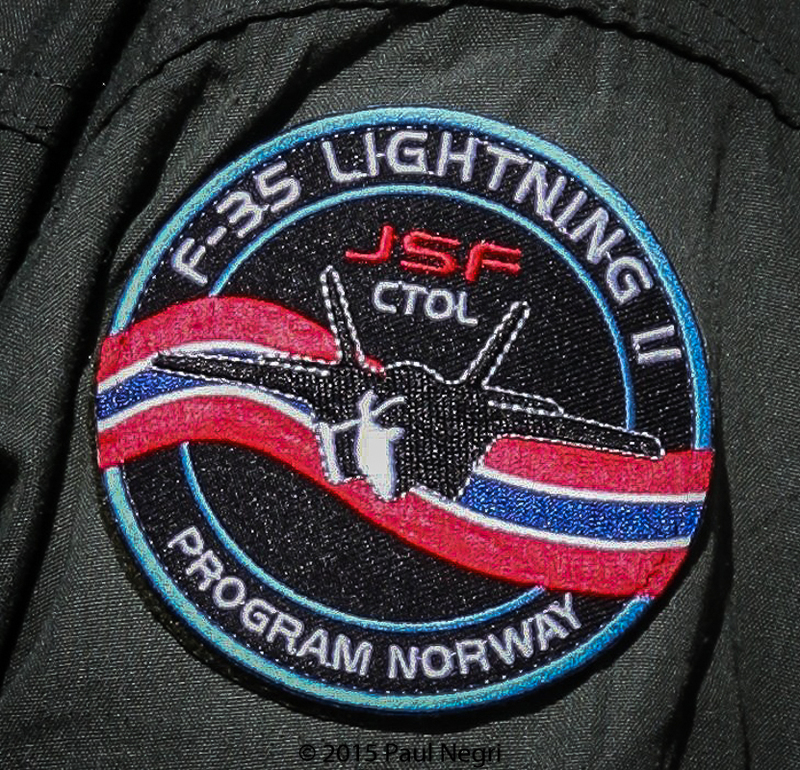 While at Luke AFB, the jets may be flown by Norwegian, Italian or American pilots within the 62nd FS. This is the same “pooled aircraft” approach currently being used by the 61st FS with the American and Australian jets. As we mentioned in our previous report, the variant of the F35A developed for Norway is built with additional requirements that ensure that they are capable of deploying a drag shoot and equipped to handle a special cruise missile called the Joint Strike Missile, which was developed by the Norwegian firm, Kongsberg Defence & Aerospace. 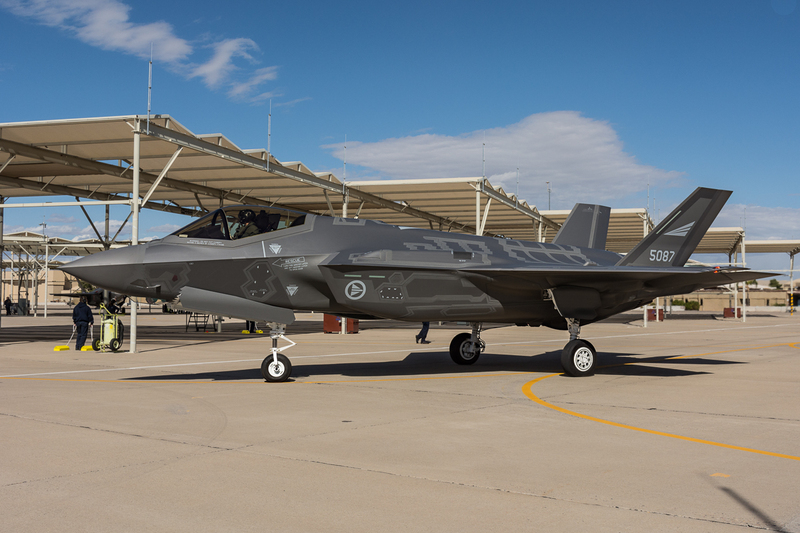 The RNoAF F-35s delivered to Luke AFB will be retrofitted to meet these requirements prior to becoming operational in Norway. 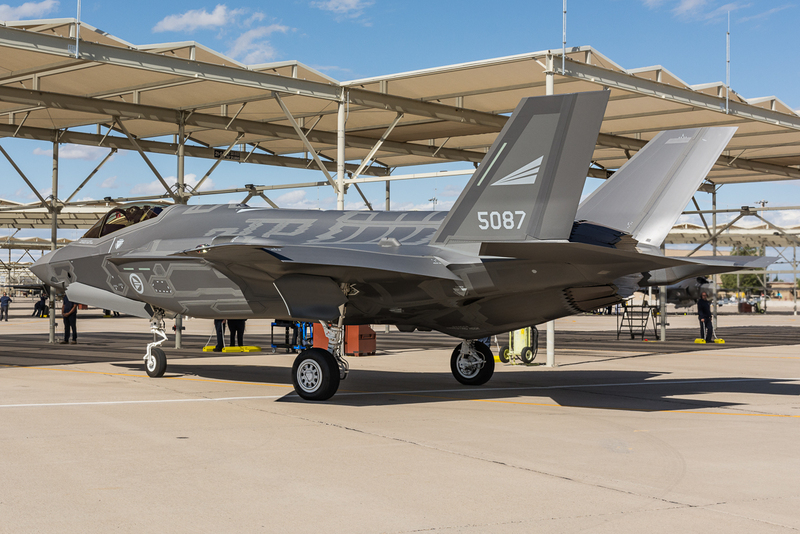 Luke AFB currently has 32 F-35s. By 2024, Luke is scheduled to have six fighter squadrons and 144 F-35s. 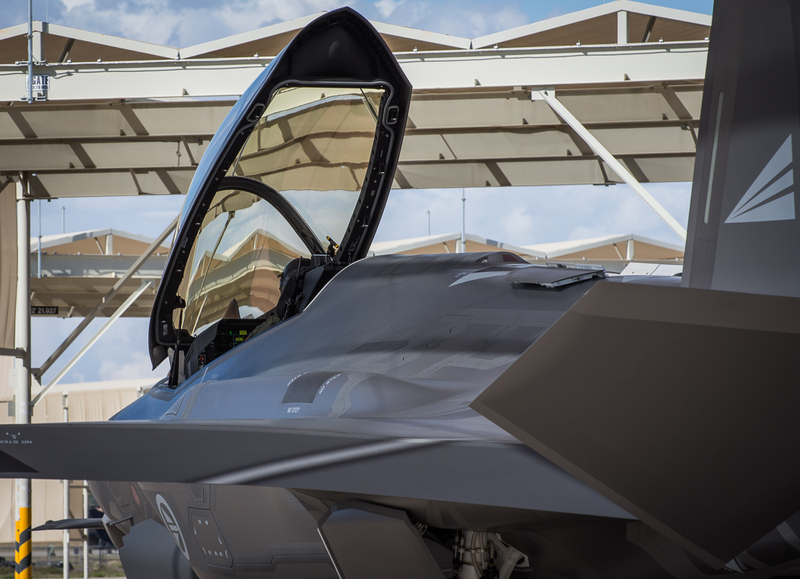 In addition to the U.S., Australia, Norway and Italy, the 56th FW will train F-35 pilots from Turkey, Italy, and the Netherlands, in addition to Foreign Military Sales countries Japan, Korea and Israel. 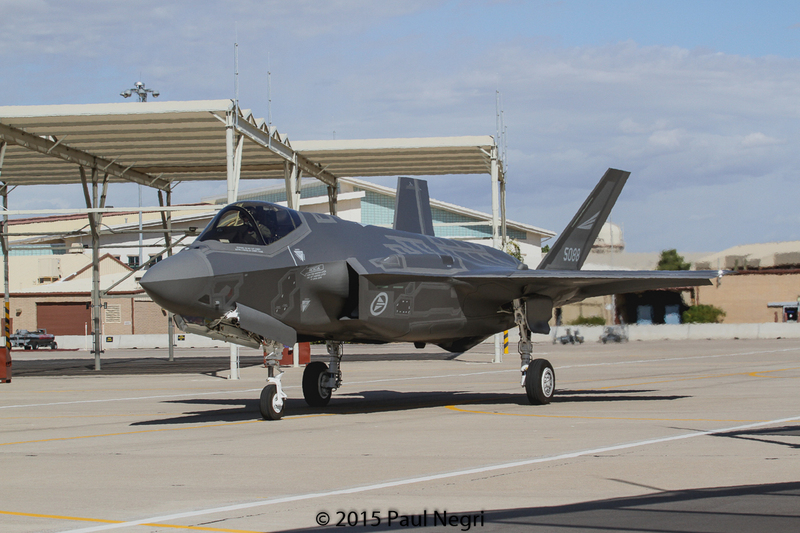 Italy’s first F-35 is scheduled to be delivered to Luke AFB and the 62nd FS in March 2016.